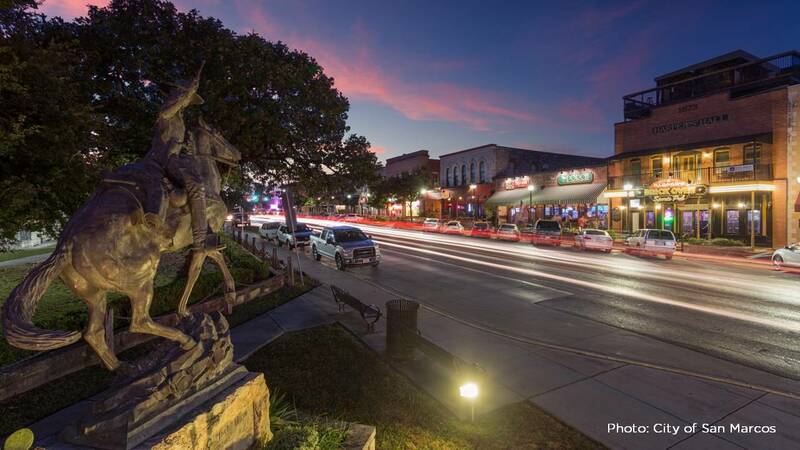 San Marcos is the best place to retire in Texas, according to Forbes Magazine. San Antonio is the runner-up. Forbes named 100 cities across the country in its article "Best Places to Retire in Each State." The authors said they considered several factors when choosing the cities, including affordability based on median home price and cost of living. They also considered doctor availability, the serious crimes rate, ranking on the Milken Institute list of best cities for successful aging, air quality, walkability and bikeability. The presence of colleges also helped because the authors said it "tends to expand cultural and other amenities for senior citizens." San Marcos was the magazine's top choice in the Lone Star State. Authors cited a cost of living that is 13% below the national average. 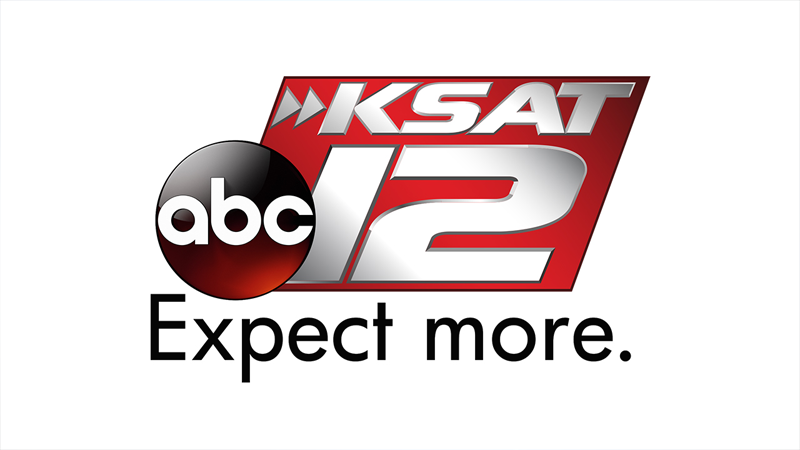 San Marcos also rated high on the Milken Institute list of best cities for successful aging and has a below-national-average serious crimes rate. The only con that was listed was that the city was "not that walkable." San Antonio was Forbes' second choice based on the median home price of $168,000, adequate doctors per capita, good air quality and good economy. The cons included our higher-than-national-average serious crimes rate and a below-average rank on the Milken Institute of best cities for successful aging.